A long-running brand connected to luxury and technology, Mercedes-Benz ownership is cherished by many. 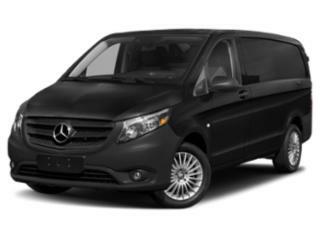 Through September 30th, low interest financing is available on several 2016 Mercedes-Benz products. A 2.99 percent APR finance term for between 24 and 72 months is offered on a number of vehicles. 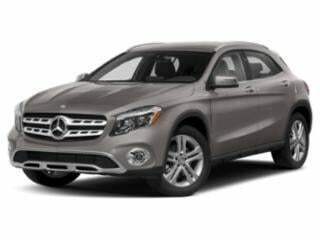 The sporty, entry-level 2016 CLA-Class (including the CLA45 AMG) as well as the GLA-Class compact crossover vehicle are among the most accessible for first-time buyers through the Mercedes-Benz financing. 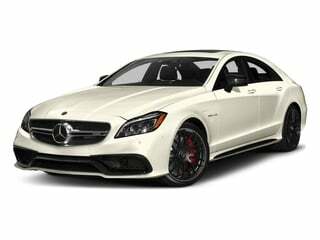 The remaining stock of 2016 C-Class sedans, E-Class sedans as well as the crossover GLE-Class model are also eligible through the 2.99 percent financing. 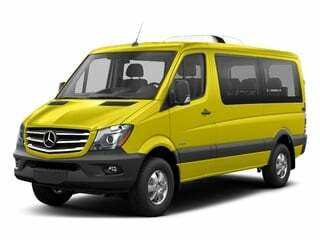 A wide range of 36-month leasing options is also incorporated into the September deals from Mercedes-Benz for 2016 vehicles. The most affordable leasing choice from the brand is the 2016 Mercedes-Benz CLA250 at $299 per month (following $3,643 due at signing). 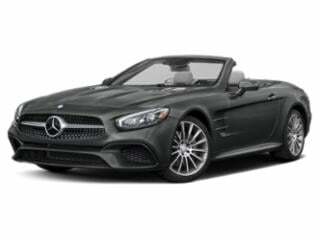 Among one of the ultimate dream machines, a lease of a 2016 Mercedes-Benz SL550 Roadster can be initiated with a $6,943 due at signing payment and a $1,149 per month cost. 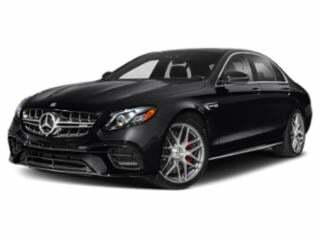 Cardholders of an American Express Platinum Card or a Mercedes-Benz branded are also offered with a $500 or $1,000 certificate each year they spend a minimum of $5,000 in purchases. 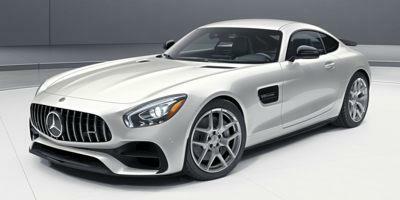 Few coupes can top the power, prestige and features of the AMG GT. 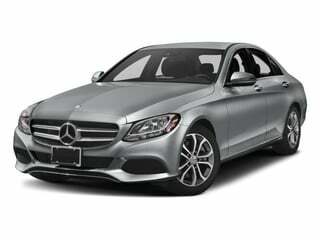 The versatile C-Class is available in sedan, coupe and convertible versions. 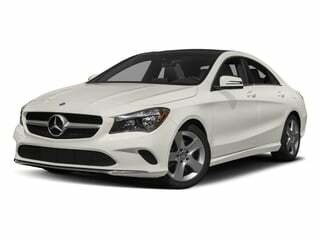 The compact CLA sedan by Mercedes-Benz is agile and comes with a healthy list of standard features. 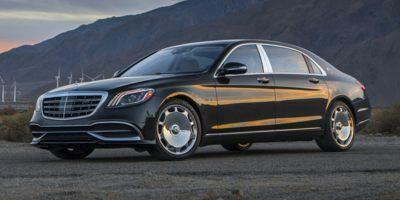 The Mercedes-Benz E-Class features a lineup of luxury vehicles that include a luxury sedan, coupe and wagon. 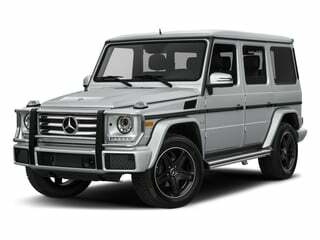 The G-Class sits at the top of the food chain for midsize luxury SUVs. 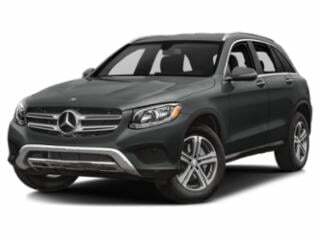 Compact, feature-rich and technology focused aptly describes the GLC crossover SUV. The GLE is a diverse. 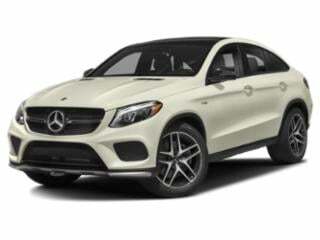 It can be had in either a standard compact crossover version or a larger three-row SUV. 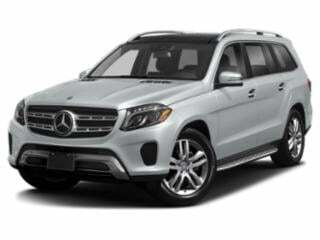 The GLS offers a healthy mix of luxury, performance and technology, backed behind the reliability of the Mercedes nameplate. 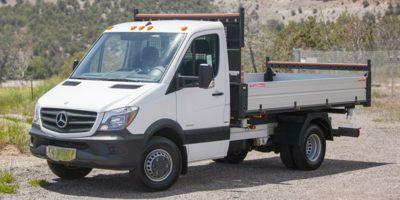 The Metris cargo van was designed to suit the needs of small and medium-sized businesses. 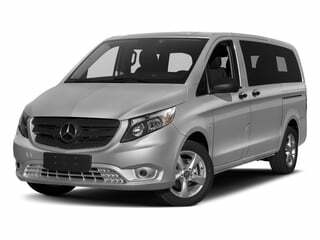 The Metris passenger van delivers on comfort and safety, and was designed to haul up to seven passengers. 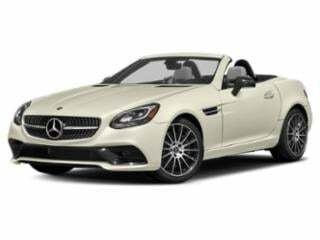 The Mercedes-Benz SL boasts a trademark style and unique powered-folding hardtop that makes for a versatile coupe/convertible combo. The SLC roadster boasts refined style, modern technology features and packs a serious punch under the hood. 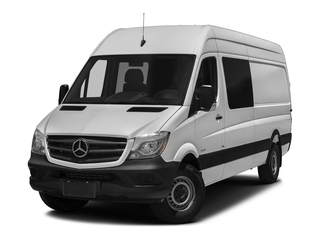 The Sprinter cab chassis gives large-size families, businesses and groups options for a top-rated vehicle with an affordable price tag. 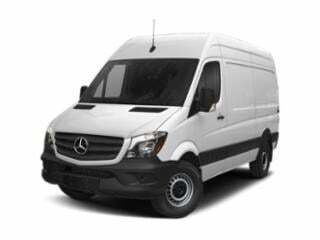 The Sprinter delivers a reliable cargo van that’s entry-level priced for growing businesses.